Here in East Devon we are so lucky to have some great talent to shout about when it comes to our local restaurants and food & drink related producers! Come along and pick up a few great tips from some of the best chefs and producers in our area at our cookery demos and talks! In 2010 Stuart was offered the opportunity to complete a month Stage at Heston Blumenthal’s 3 Michelin Star, The Fat Duck. 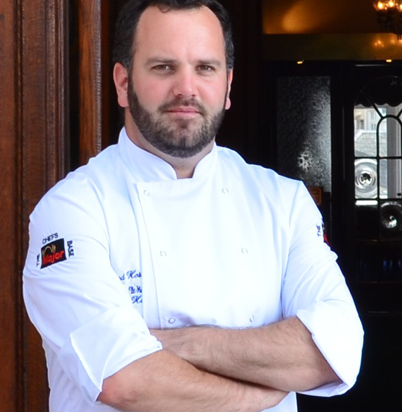 From where he returned to the Victoria Hotel as Sous Chef, before being promoted to Head Chef in 2011. 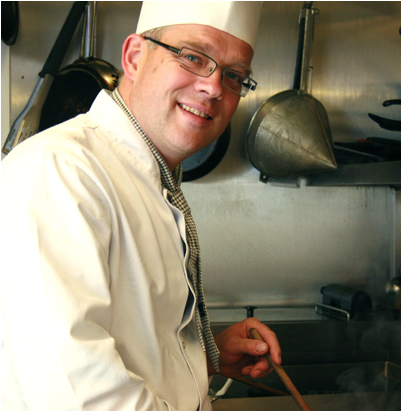 Stuart has competed in competitions for the Brend Hotels as well as demonstrating his cookery skills at the Devon County Show and Barnstaple Food Festival. Olivier grew up cooking in his dad’s restaurant in Brittany in France, and trained in butchery and pastry. He has worked in various restaurants both in France and here in the UK, having spent time at Michelin-starred Morels. Olivier Guyard-Mulkerrin learnt his craft from his father before training formally and working through the ranks to become head chef and executive chef in establishments like Trade Winds and The Lobster Pot in Antiqua. Returning to Devon, he worked at Brocks Padstow, and was head chef at the Hotel Barcelona before opening his own restaurant in Exmouth. 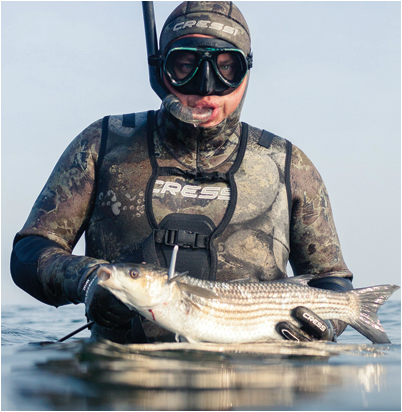 He too is a big fan of fishing, and when he’s not buying direct from the fishermen, he’s out at sea spearfishing. Winners of Marco Pierre Whites Kitchen Wars Les Saveurs at The Seafood Restaurant, 9 Tower St, Exmouth. The Salty Monk has won numerous awards over the years but there is no denying that success lies in the consistent quality and attention to detail that they have shown over their 15 year tenure. Turning attention to the chefs of the future they now mentor and support The Kings School at Ottery St Mary with pupils attaining amazing results, not least with The Dine Like Kings Charity Dinner held every November. Bill lives in Budleigh with his young family and retails Ashcombe Ciders with many of our local outlets. He will be talking to us about the importance of localism and how Ashcombe Estate have used local people and businesses to get their business off the ground! And there may be some tastings at the end to try too! For over 100 years the ancient orchards of the Ashcombe Estate have produced fruit that has been lovingly turned into the the finest Devonshire cider. The traditions of cider making that were started by the White Family in the late 19th century were almost lost to history - saved, revived and embraced, this passion for harnessing nature continues today. "We are proud of our history, and we hope that our customers love the blend of nature, knowledge and tradition at Ashcombe that helps us to create fine ciders for all to enjoy." 5PM | RUSTLING UP A ROULADE! 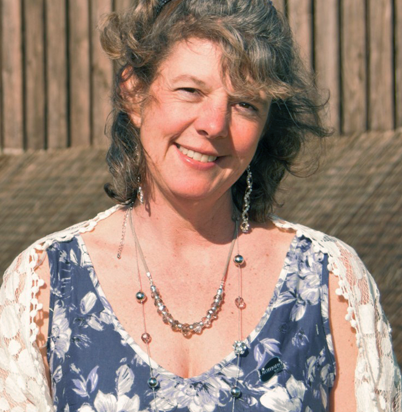 Sue is going to show us how to cook a really scrummy dessert which you could have for Sunday lunch or a special dinner party or as a tasty treat – and it looks and tastes fantastic! It's fairly easy and quick to make and put together. You could use any seasonal fruit such as strawberries, raspberries and/or blueberries. Sue will also be rustling up little pumpkin cakes. A quick bake to use up the pumpkin flesh scooped out when you make your Jack-o-lanterns next week. Tasty too!